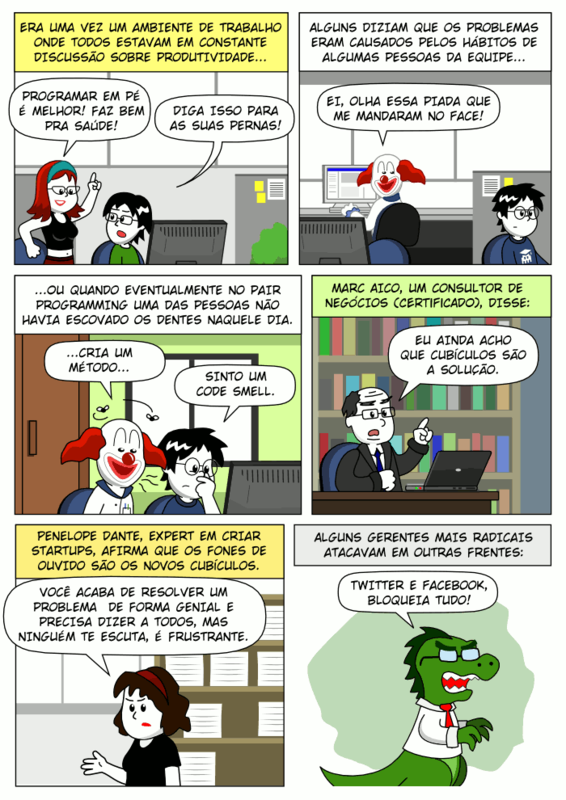 Programming Comics 2nd edition | Hacktoon! 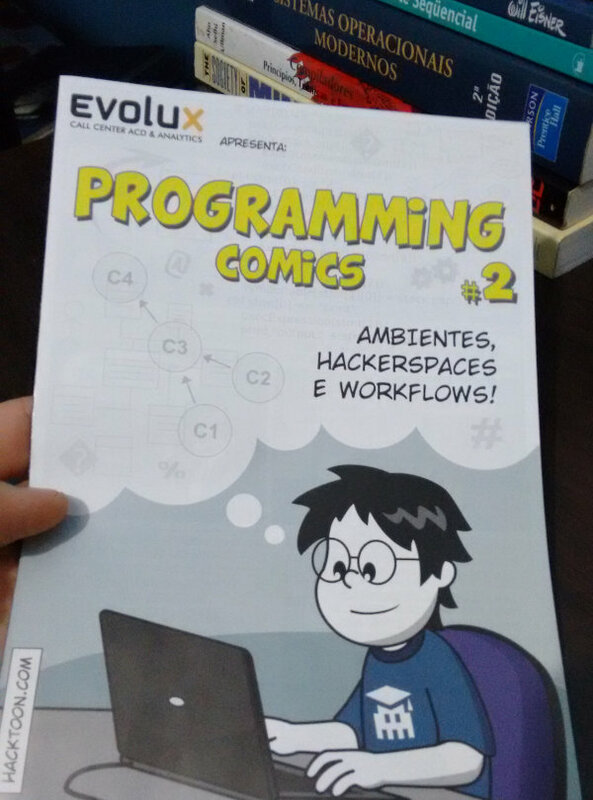 Here's the second edition of Programming Comics, thanks to the partnership with Evolux, that printed and published it (portuguese only) at the 10th Python Brasil conference, hosted in Porto de Galinhas - Pernambuco, Brazil. A third edition is already planned! If you missed the first one, here's the link. Enjoy!